due to the weather here. 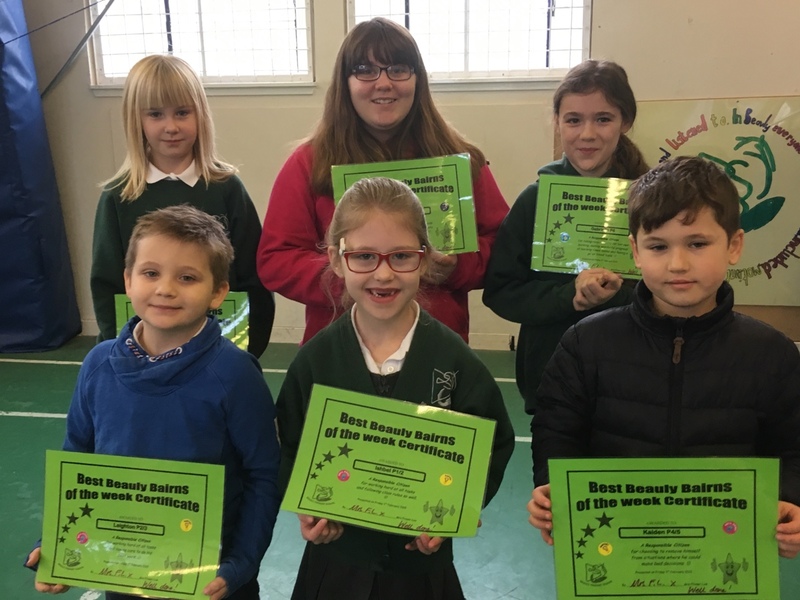 Well done to our responsible citizens of the week! Join to keep up to date with what's happening at Beauly School.